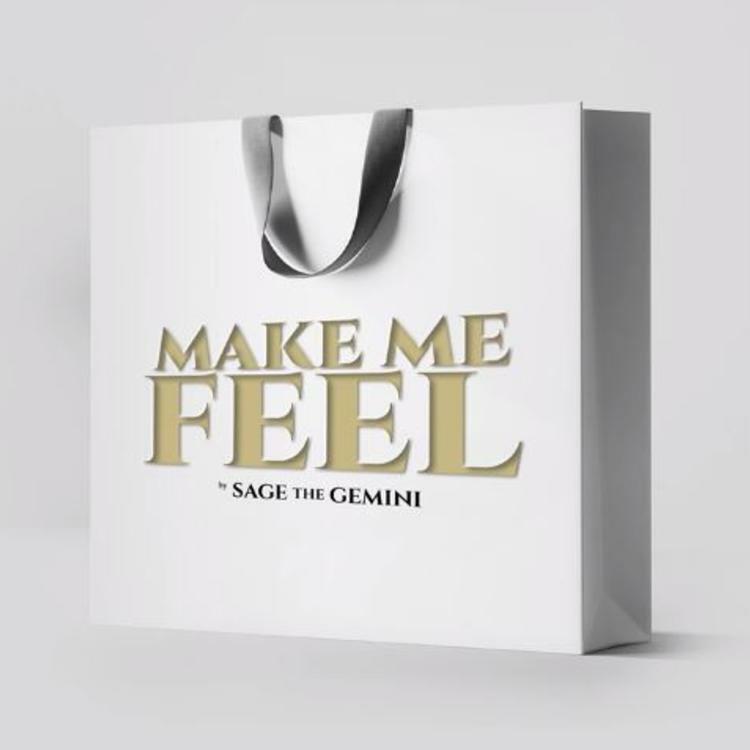 Sage The Gemini Delivers Smooth Vibes On "Make Me Feel"
Home>New Songs>Sage The Gemini Songs> Sage The Gemini Delivers Smooth Vibes On "Make Me Feel"
Sage The Gemini returns with his new single, "Make Me Feel." Sage The Gemini's been steadily blessing us with some heat throughout the year, but we're hoping to get a new project from him in the near future. The rapper blessed us with the Chris Brown-featured single, "Buss It" in August and followed it with the music video for "It Ain't My Fault." Now, he comes through with a sultry new single to cap off 2019 titled, "Make Me Feel." 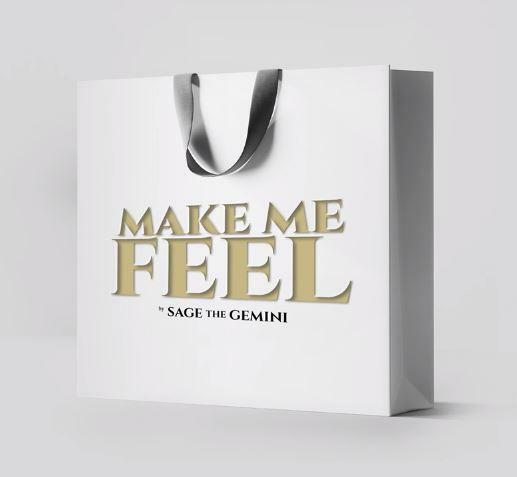 Sage The Gemini returns with his new single, "Make Me Feel." The rapper's new single is all about splurging on your girl which seems to be quite a fitting record for the holiday season. Sage flexes his melodic delivery on the joint that he also produced himself. Hopefully, this new single is a sign that he has something up his sleeve for 2019. Sage recently announced that he would be hitting the road on the "West For The Winter" tour. The tour kicks off in San Diego on Jan. 16th before caps things off in Eugene, OR on Jan. 30. Soulja Boy Drops Off His New Track "Headlights"
SONGS Sage The Gemini Delivers Smooth Vibes On "Make Me Feel"